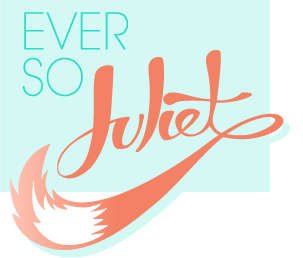 Let's talk Valentine's Day. I fall very firmly into the do-something-nice or make-something-yourself camp of Valentine's day presents - it's a day for celebrating love, not celebrating presents after all! So I reckon it's the perfect excuse to bake something nice. 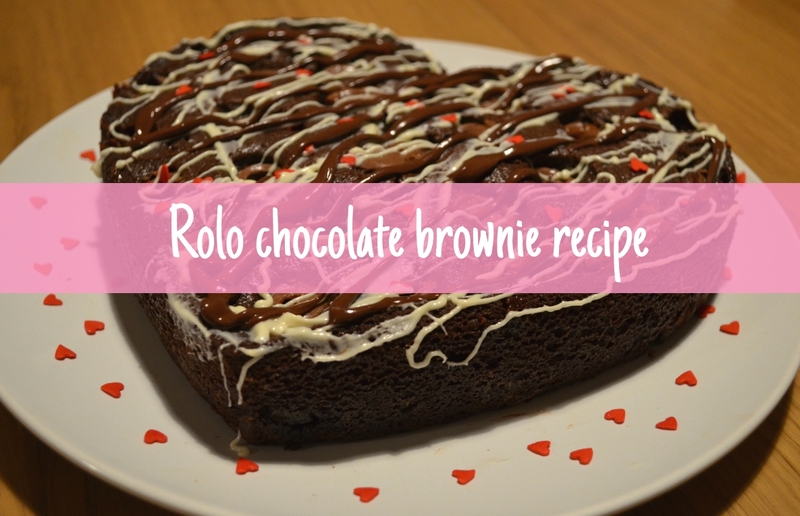 Here's the key to any chocolate lover's heart - how to make a ridiculously decadent rolo chocolate brownie cake! 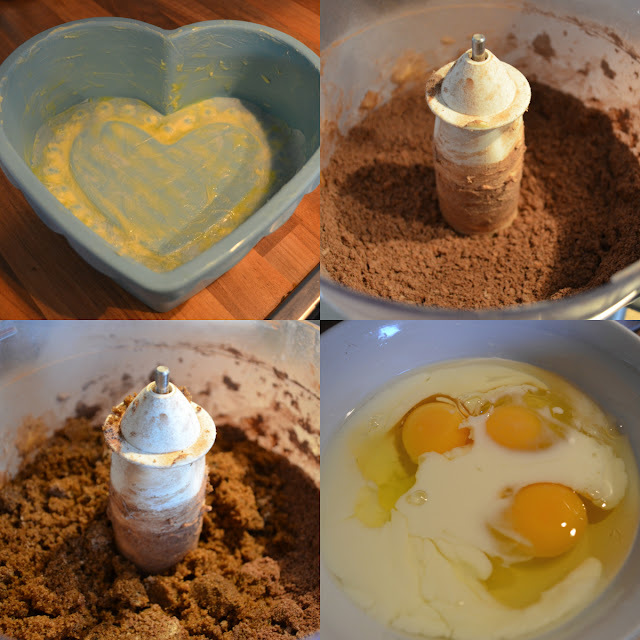 The valentines day recipe is from Baking Mad. & to start, heat your oven to 180 degrees (C). 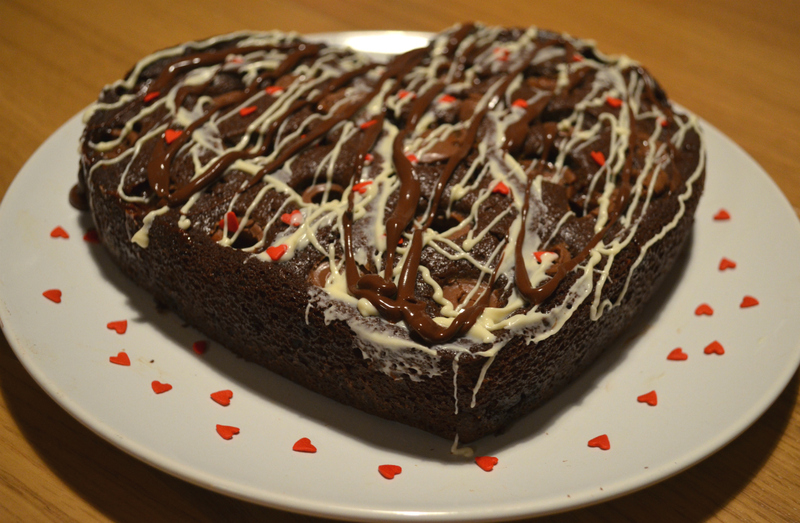 As this is a valentine's treat, I made the cake in a heart shaped pan (mine is from Ikea, but there's loads on amazon too). Grease the pan with butter (this means it'll come out smoothly and not stick to the sides). Measure out the flour, cocoa powder & butter into a bowl and mix together until it forms a bread crumb consistency (I used a food processor, but you can mix it together with your fingers). Then stir in the sugar (mine looked a bit clumpy at this point, but that's okay!). In another bowl beat the eggs and milk together, then add this into the dry mixture. Stir all together until you have a smoothish batter). 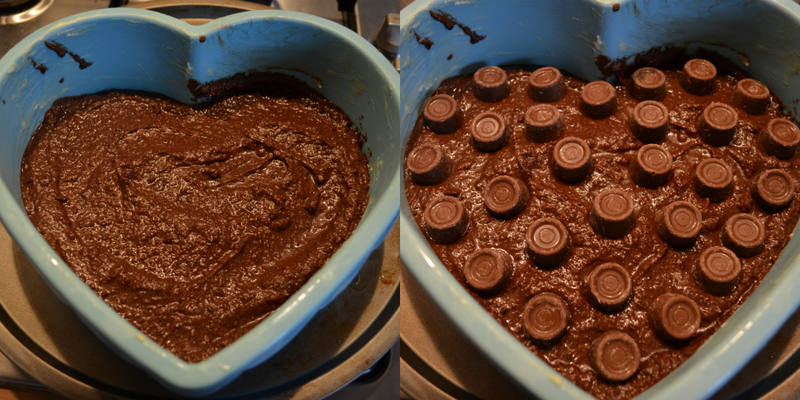 Pour the brownie mixture into the tin, smooth it over so it's pretty even (try not to splatter it everywhere like I did!) and add the rolos on top. Bake for 30 minutes (keep the oven closed while it's baking), then check to see if it's firm in the centre. If it's not, pop it back in for another ten minutes and check again. When it's out, leave it to cool for a while, so you can take it out of the cake pan without burning yourself / the cake falling apart! Then melt your chocolate chips (either in the microwave or in a glass bowl over a pan of simmering water) and drizzle this across the cake. I went a bit mental when drizzling - a less is more approach may have been a bit classier! But I challenge you to try and control yourself with gooey chocolate - it's so much fun! I surprised Craig with this (his eyes lit up when he saw it), and we both were so pleased with how good it was! The sponge is super moist & chocolatey, the little caramel splodges of melted rolo are brilliant & it's just so good! Yum. There's also more valentines day baking recipes here if you fancy giving it a go. Guess what I am going to be doing next weekend now! Yum yum yum! And I second Morag's goodbyes...diet out the window! This looks divine! 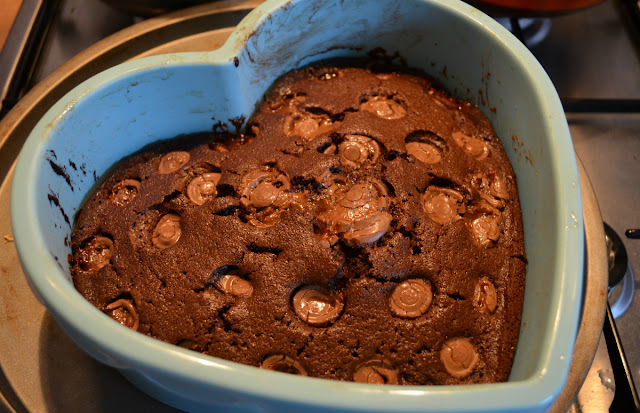 I really wanted to bake my boyfriend something nice for valentines day (i agree, valentines day is a day for making something/doing something nice for someone else) and I think this will be it! This looks so dangerous and WONDERFUL! AHH! I would steal if I could haha. This looks amazing, and just in time for Valentine's Day! Found your blog via ocktailsinteacups.blogspot.co.uk, now following!